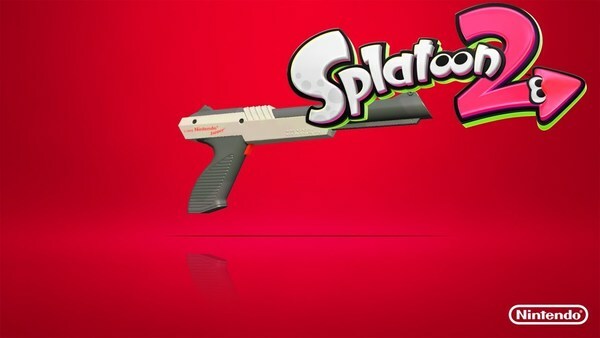 Inside Games recently held a poll to find out which weapons Japanese Splatoon 2 players like the most. The results of that poll are now in, and the top 5 weapons have been chosen. Looks like Splatoon 2 fans have a soft spot for classic Nintendo! Either that, or they just really like what the N-ZAP 85 can do!